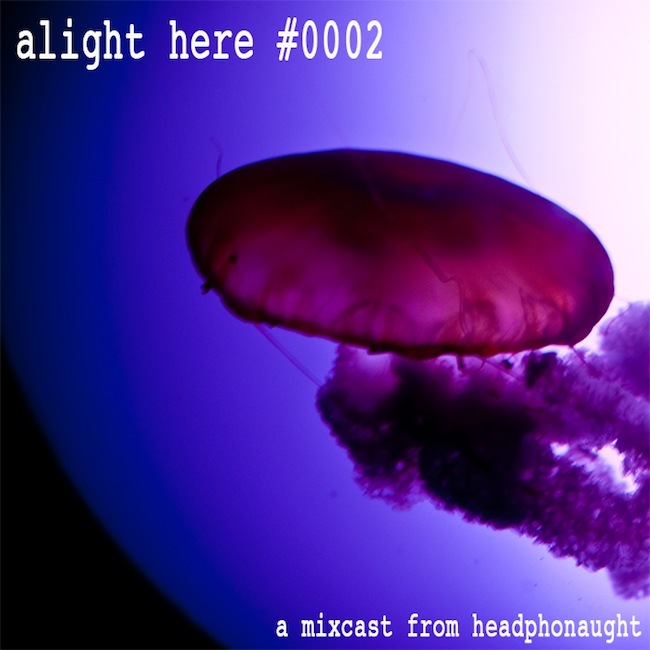 The best bit about being loaded with a stinking head cold is that I could use what limited concentration I have to finish the latest edition of the alight here mixcast :: alight here #0002. Featuring independent artists in various genres... 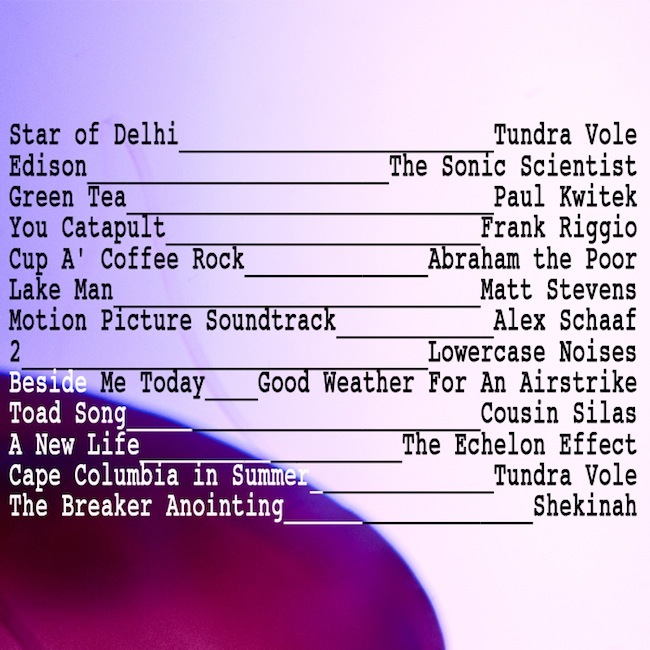 I've pulled together some of my fave tunes of the last few weeks into a mix that lasts about an hour. I hope you like... and please support the artists by checking out their albums on bandcamp or netlabels... and throwing them a couple of bucks, as appropriate. Just downloaded this mixtape and playing it at the moment. Thanks for the work in compiling.